We live in a fragmented world. 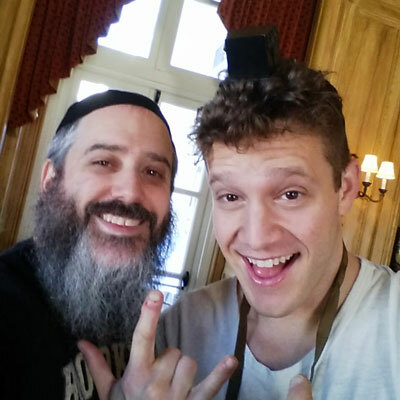 People want to connect, to unite, to bond. 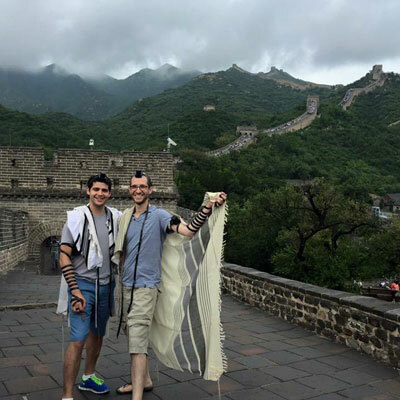 The Creator gifted us with a binding element. 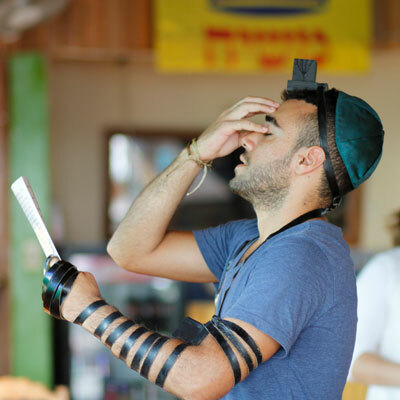 Tefillin – binding people, binding worlds, binding hearts and minds. 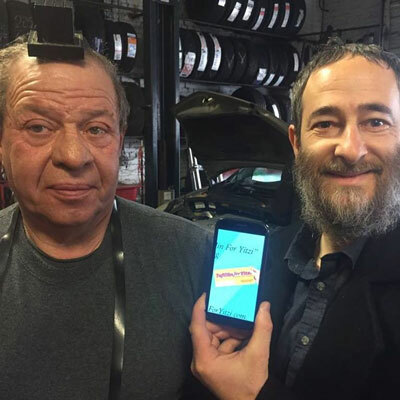 Wrapp is a mobile app that links those with Tefillin with those desiring to wrap Tefillin. High technology removes all barriers, enabling you to Wrapp conveniently and comfortably. Wrapp fits your schedule. Wrapp fits in your pocket. Wrapp fits in your lifestyle. Wrapp fits you. 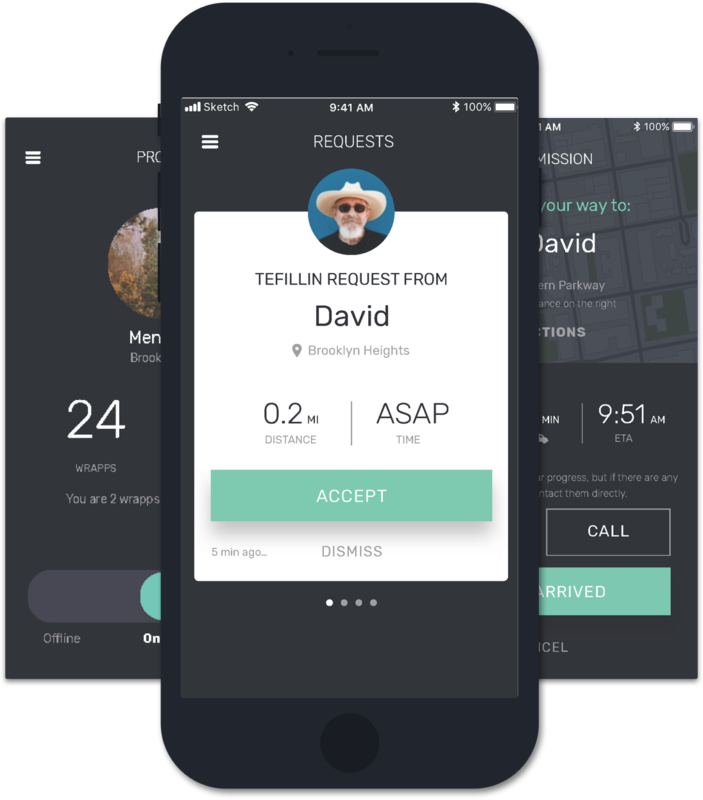 Wrapp cannot do it without you. 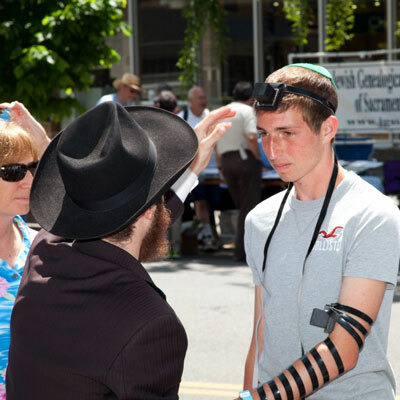 You have Tefillin. You can provide a Wrapp. You can bind the world. 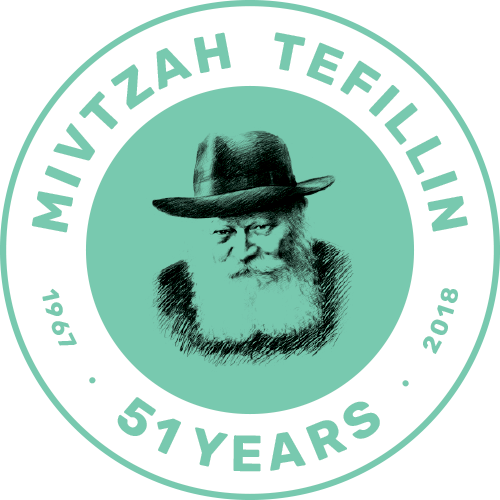 After 50 years of incredible success, the tefillin campaign the Rebbe launched prior to the Six Day War is about to spread like wildfire. 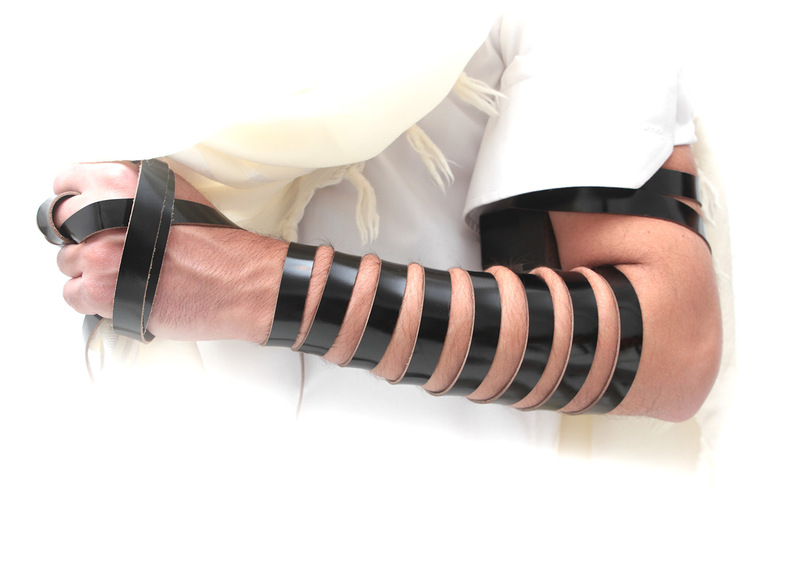 WRAPP merges cutting-edge technology with good old-fashioned ahavas Yisroel, and puts a powerful tool in the pocket of every Jew to fulfill the Rebbe’s vision of enabling every Jewish male over age 13 to wrap tefillin. Disclaimer: Location data is rounded and not in real-time. 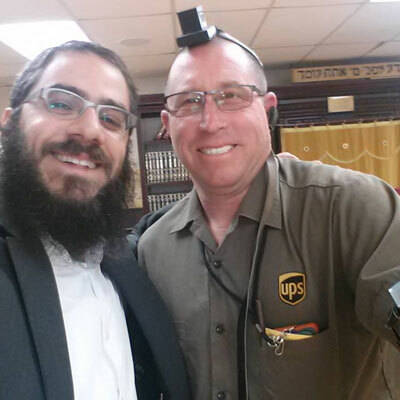 Sign up here to provide the world with Tefillin. Copyright © 2018 Light Up The World. All Rights Reserved.